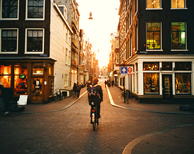 Join me on a nice walk through historic Amsterdam and taste some of the best local coffees! 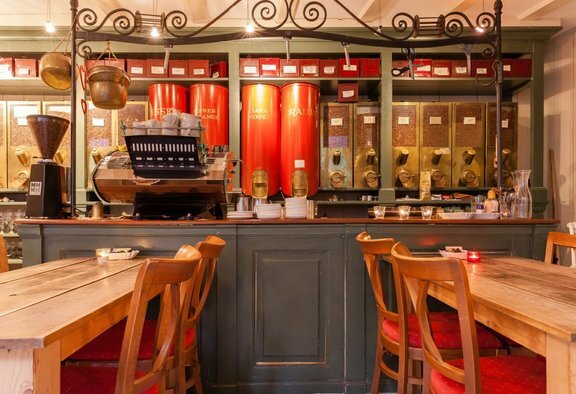 On the spot it is possible to buy special blends from local Dutch coffee roasters. Minimum of 2 persons should be signed up (otherwise I may have to cancel the tour date). Drinks not included.